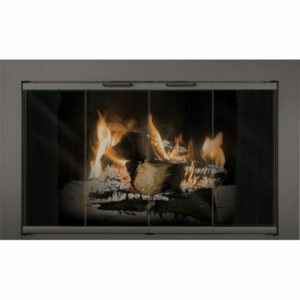 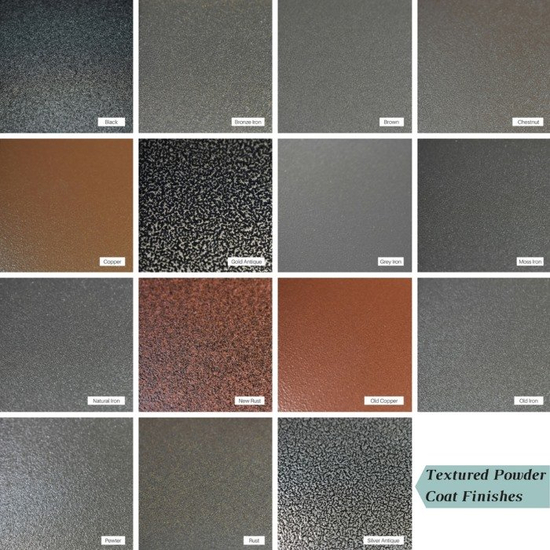 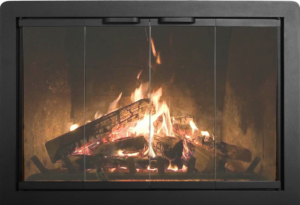 The Heritage replacement fireplace door by Thermo Rite makes a bold statement with its 2 1/2 inch wide steel frame and fifteen powder coat options. 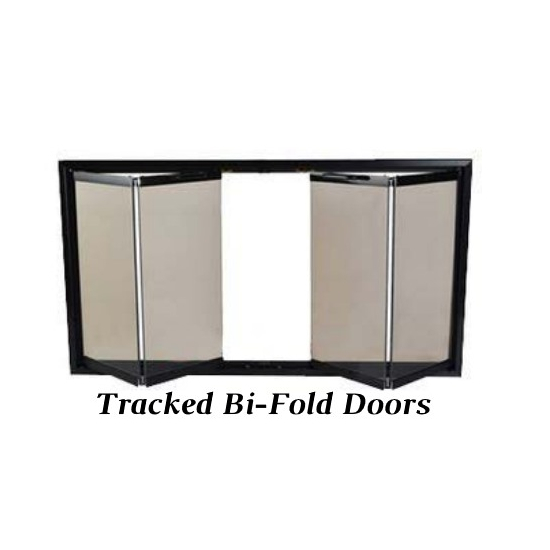 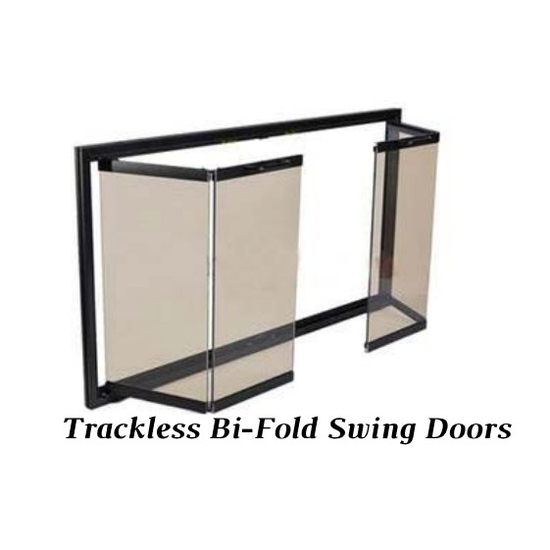 Choose from trackless bi-fold doors or cabinet (twin) doors with lifetime warranted tempered glass. 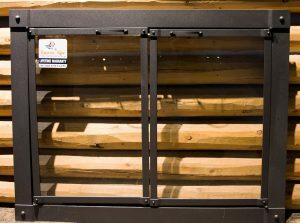 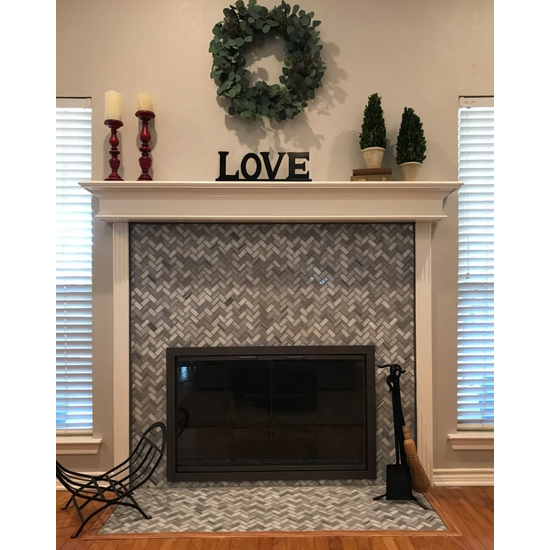 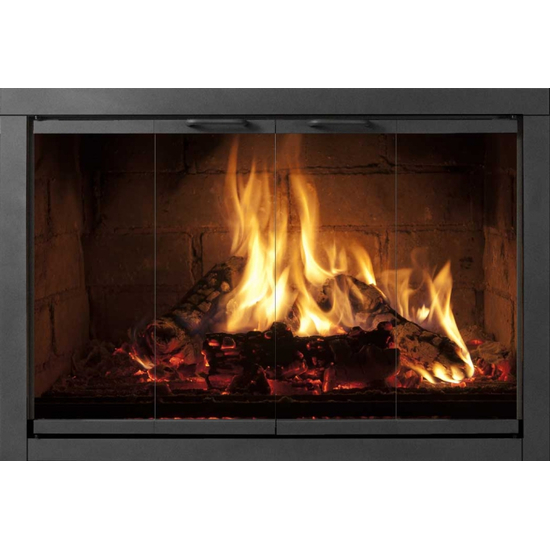 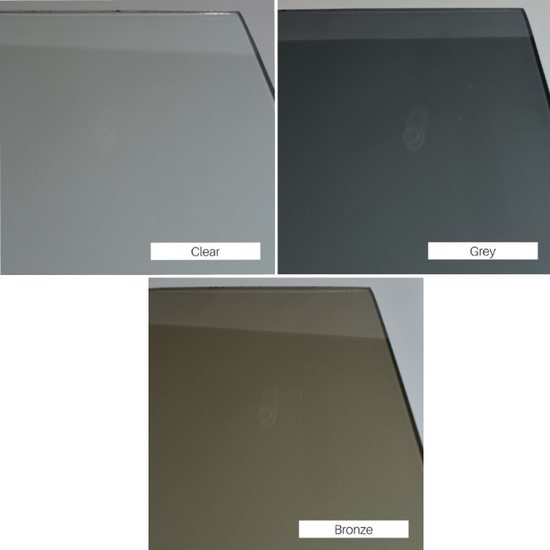 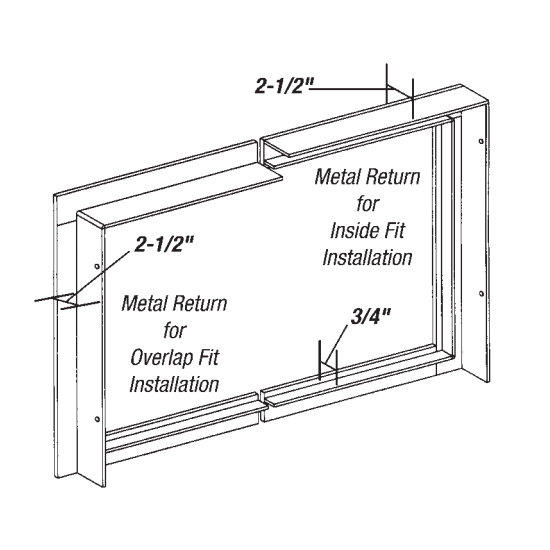 Available as both an inside and overlap fit, this custom fireplace door can be fitted to your masonry fireplace simply by providing us with the position of your hearth and accurate measurements of your firebox opening. 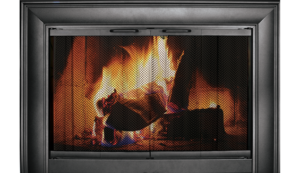 We encourage all of our customers to opt for the added safety of spark protection to keep your loved ones and home secure while burning a fire with the doors open.